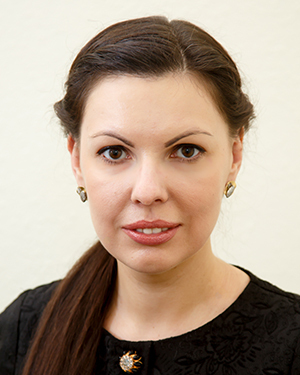 Irina Vanina – attorney at law of The International Bar Association “Levant & partners Law Firm” in Moscow. She graduated from Southwestern State University, majoring in “Civil Law” in 2002 and the Russian State Social University, majoring in “Finance and Credit” in 2003. In 2005 she received the status of a attorney at law. Specializes in the conduct of complex criminal cases economic orientation and malfeasance. Has a successful judicial practice of conducting civil cases on housing law, family law, inheritance law, debt collection, as well as civil cases involving commercial real estate (claims for recognition of property rights, for the recovery of premises from illegal possession and challenging transactions involving with residential / non-residential premises). Has extensive experience in the conduct of arbitration proceedings. Provides legal support of organizations.